Sonia Rehman is a Pakistani actress who is famous for drama Lala Begum, Doraha and Dobara Phir Se. 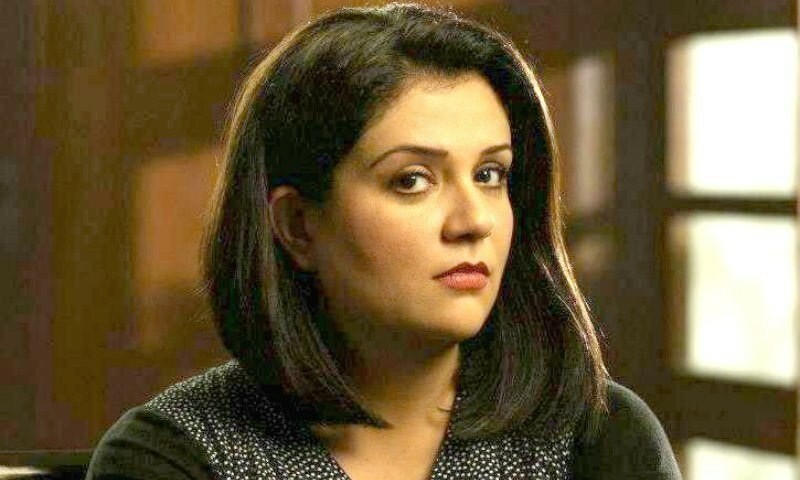 She has gained much fame in the Pakistani drama industry She has played many romatic and emotional leading roles. She has a stylish and addorable looking personality. If you are looking for Sonia Rehman profile, date of birth, family, salary, and photos then you can find this information here. You can also find the public opinions and reviews about Sonia Rehman here.